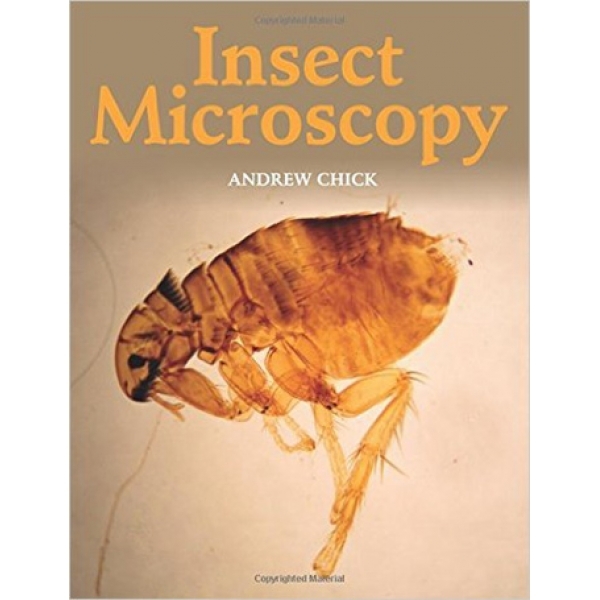 Insect Microscopy by Andrew Chick. Insects, and their close relatives, the arachnids, centipedes, millipedes and woodlice, make ideal material for study by the recreational microscopist. Moreover for the entomologist, the addition of the use of the microscope to their tool kit adds a whole new dimension to their study, revealing in finest detail the appearance and structure of these tiny creatures.This book reveals the basics of insect microscopy, explaining what equipment is needed and how to get the best out of it.